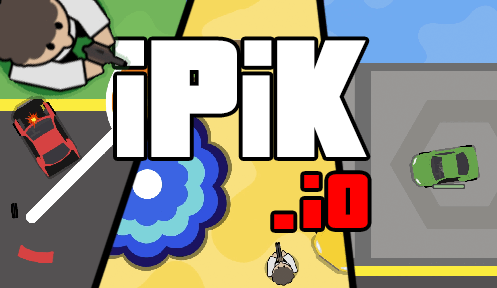 Ipik.io | Play Ipik.io free on iogames.space! Move mouse to aim and click to shoot. Arrow keys or WASD to move, hold SHIFT to run. Increase your score by destorying as much as possible! But be careful, this will make you more visible to other players.